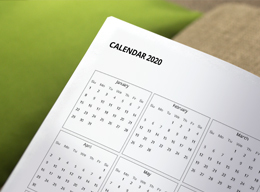 Choose your Start-Date, Format, Duration, Cover-Design & Personalise in just a few clicks. 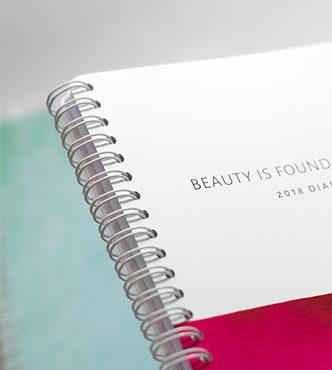 TOAD's Custom diaries that give you the complete flexibility to create your perfect mid-year planner. Choose your Start-Date, Duration, Layout, Cover-Design and more! 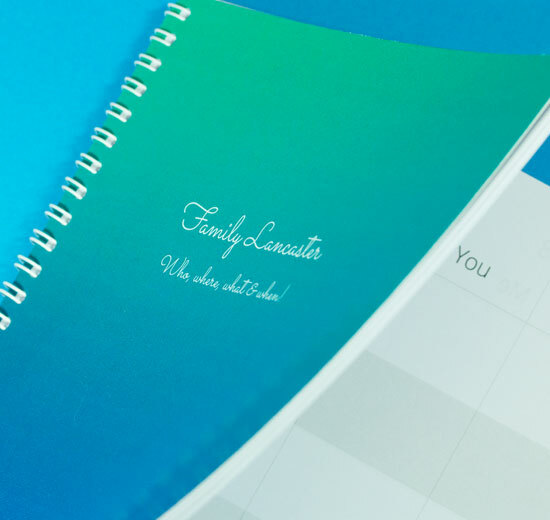 Giving you the ability to create a diary that works around your academic schedule. No more wasted pages and a fresh-start to the academic year ahead. With a huge range of covers to choose from, and the ability to personlise your academic planner, you won’t find more choice anywhere else. Available in A5, A4 and our custom Exec size as well as in many different week to view and day to pages layouts. College & University Students alike can finally create their ideal mid-year diary, suited exactly to their academic needs. Go ahead, make it personal! 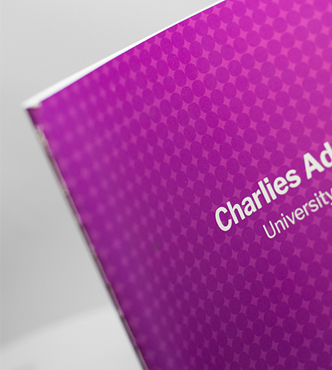 Our academic diaries offer all the choice you’ll need for this year’s planner. 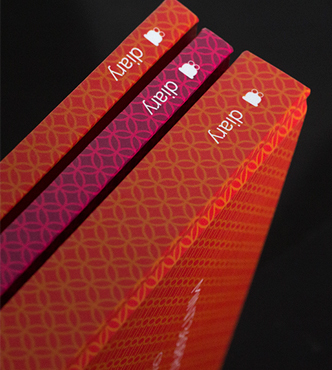 Choose from hardback, spiral bound or stitched, and don’t forget to add the personal touch with our free personalisation! 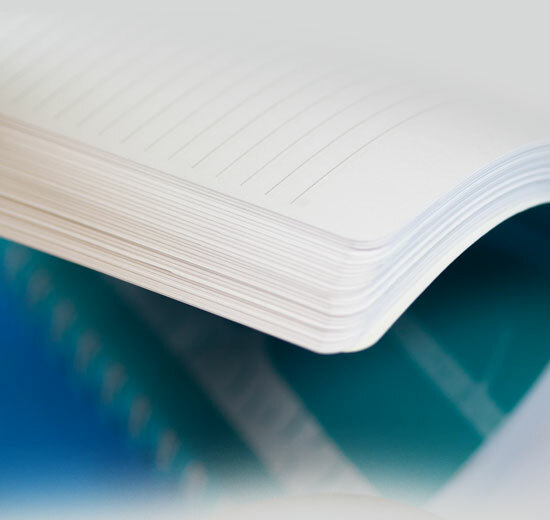 Available in hardback, wiro and premium soft cover finishes, you’ll be sure to find a mid-year diary to suit your needs. Free personalisation! TOAD is a UK company who make all their products right here. We quality check every book that goes out of our factory, making sure you’ll receive the perfect product. If you’re not 100% happy, just send it back with our free post. We have a no quibble guarantee on every book!